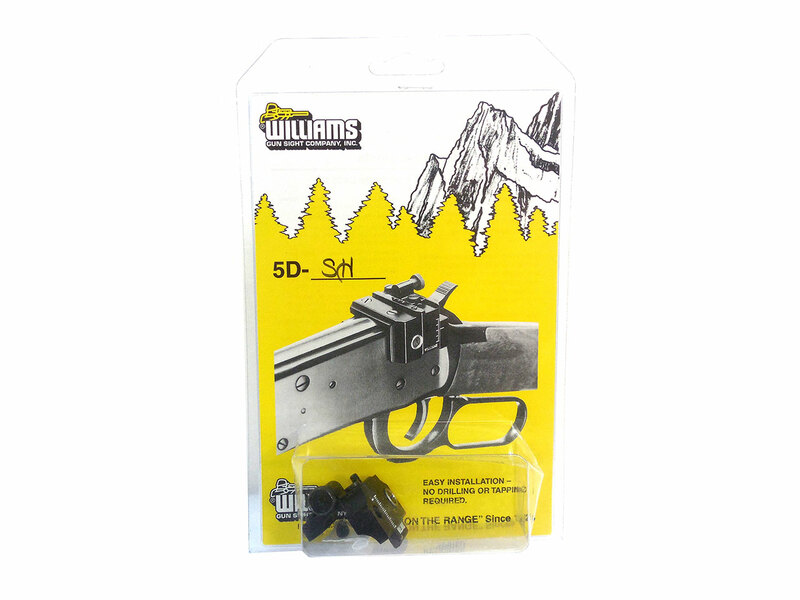 The Williams 5D-SH is for Sheridan C / Blue Streak and Silver Streak air rifles. The 5D series features positive windage and elevation locks. 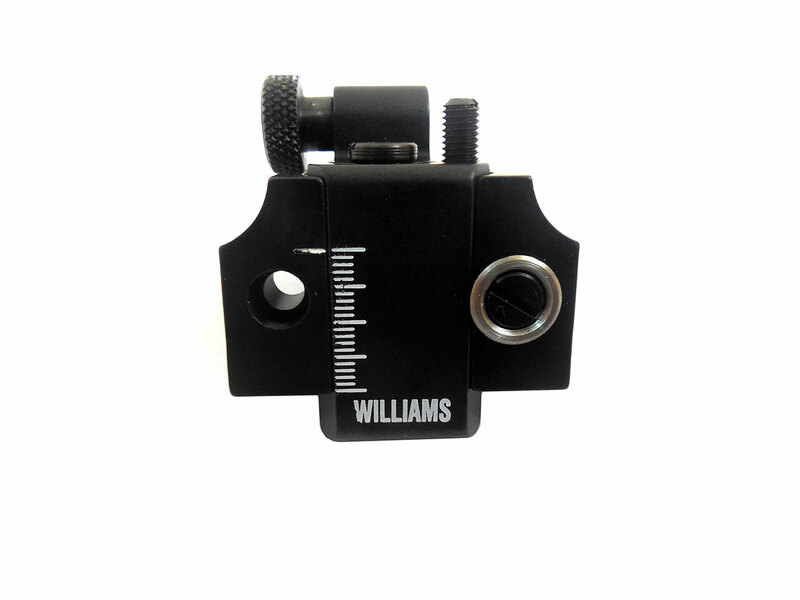 Lightweight, strong, accurate Williams quality throughout. Rustproof. Designed to fit factory drilled and tapped holes and usually do not require and special gunsmithing to install. Furnished with the R-3/8-093 Aperture.